Food allergy is actually the reaction of your body against a particular substance that is treated as an invader by the natural defensive system of the body. According to the stats, more than 50 million citizens of the United States are confronted with certain allergy. According to the figures of the Centers for Disease Control and Prevention, Food Allergies hit the 4-6% of the children while 4% of adults are affected by such allergies. Although, everyone could face it at any age or time. There are different perceptions of the allergy amongst the public. Some have a perception that every reaction to the food is the allergy while it is not an allergy. It’s all because of the misinterpretation of the reaction due to the consumption of the particular food. There is a difference between food allergy and food intolerance. Food allergy is the unusual reaction to the food because of the immune system and has specific symptoms. Food intolerance is not the allergy as it is the intolerance against certain food poisoning or the lactose intolerance. They both can be mixed as the symptoms are sometimes quite similar. Food intolerance is more common than allergy, which are sometimes wrongly anticipated as allergy. Allergies are caused by both of the factors the environment and the genetically. They are developed across the time and gradually accumulates into a bigger problem. The components that are present in the food, responsible for the reaction of the immune system, are called the allergens. They are actually the proteins that react with the stomach acid and the intestinal enzymes of digestion. As they are not stopped by those enzymes, enters the blood stream and responsible for the allergic reaction. The genetic system of the body also plays its role in the development of the allergic reaction. The most effective treatment of the allergies is the abundance of consuming the particular food. After the determination and the diagnosis of the food that are causing the allergic reaction, it must be eradicated from the diet. This diagnosis requires the ample contemplation and the understanding of the ingredients that are utilized to prepare a certain food. 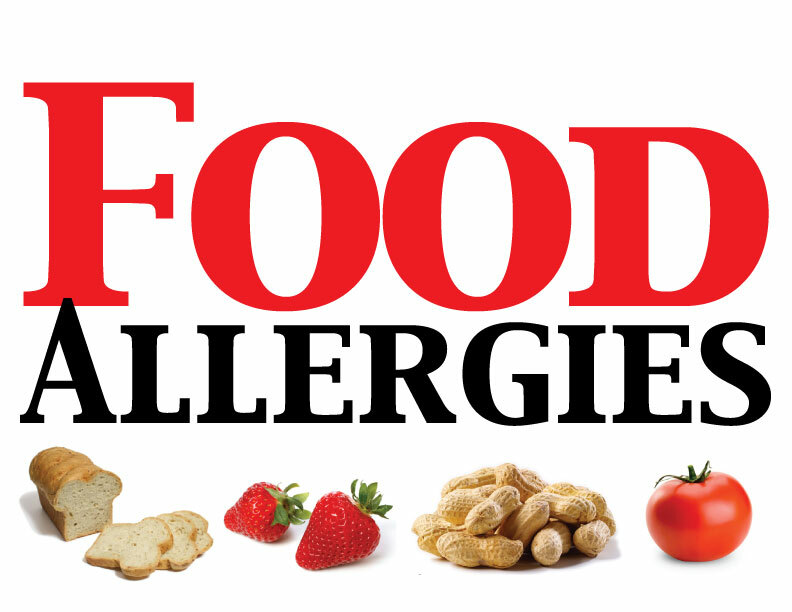 There are certain foods that do not show the ingredients like eggs or peanuts, which are contained the allergens. There are the rules of the FDA to properly mention the ingredients on the food package. People that are sensitive should go through this food labels to avoid any allergic reactions. All of the information given above can be summarized that the allergic reaction is mainly caused by the incompatibility of the food properties with the immune system of the body. There are various diseases that are associated with it. After the diagnosis, the patient must prepare its proper plan to eat as its not only affect that individual but also the people living by it. They should be more aware than the normal people and understand the fact that their bodies are made differently and they should consume differently.